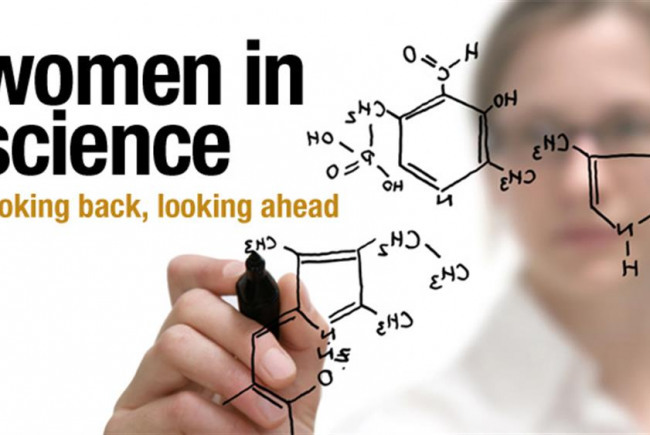 We would like to run a science fair aimed at young girls to get them interested in science. Inviting local businesses and schools to the event to spark the interest in science at a young age. We aim to invite local and international businesses to the event to showcase why they do in science. This will be in a fun and educational way that would benefit both boys and girls. We aim to have more stands aimed towards girls to help gain their interest in science at a young age. They will be able to explore different paths in science and see how to progress in that as a career. This would be a free event (which we hope to become an annual event) to schools. It would aid the children to explore science in a safe environment, as well as inspiring them in science and see the different paths they can take. It would be held at the Ricoh Arena. This would provide a large enough space for the fair and also a lot of access from the mororway and parking for schools. Working for the world leaders in science enrichment programs, trying to spark the imagination of science in young children.